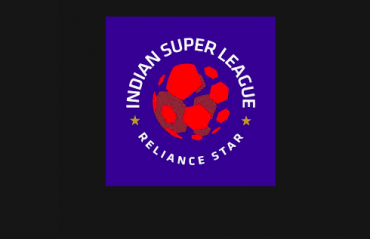 ONLINE TICKET SALES to the much anticipated Hero Indian Super League 2015 Opening Ceremony scheduled on 3rd October 2015 in Chennai, commenced today. 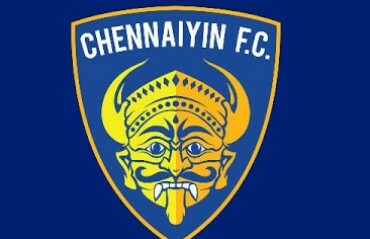 A galaxy of stars are expected to descend upon the Jawaharlal Nehru Stadium, Marina-Arena in Chennai on Saturday, 3rd October to witness the Hero ISL 2015 Opening Ceremony followed by the season’s first ‘Big Clash’ between the hosts Chennaiyin FC and defending champions Atletico de Kolkata. 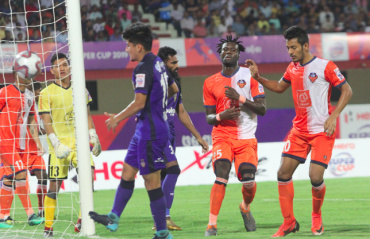 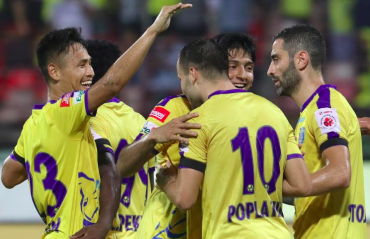 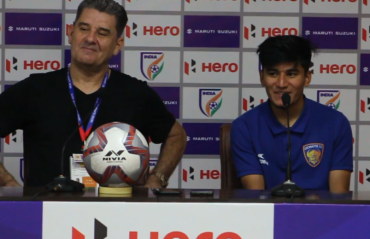 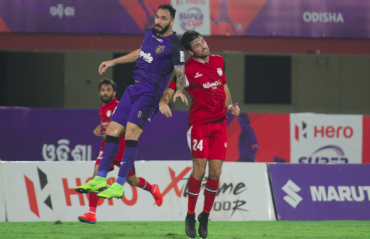 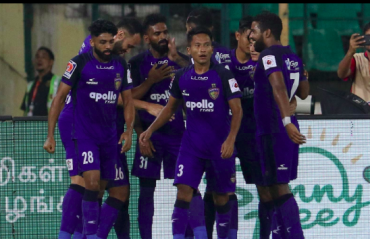 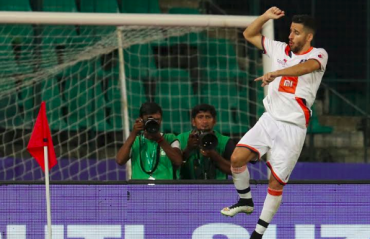 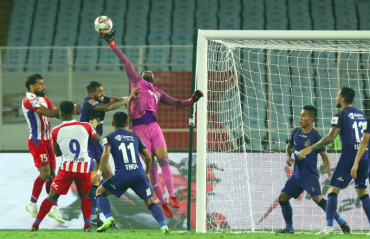 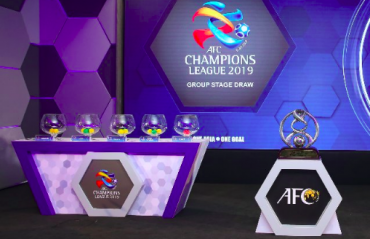 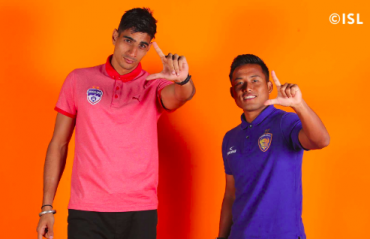 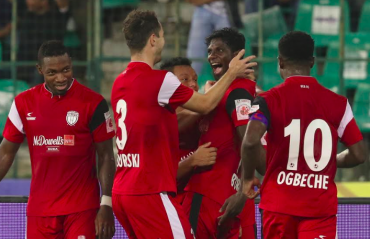 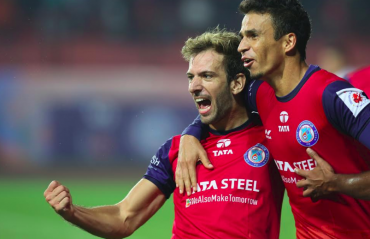 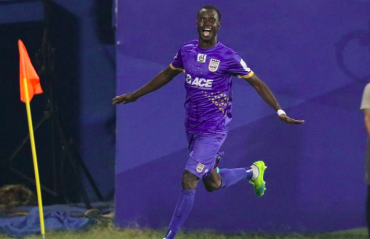 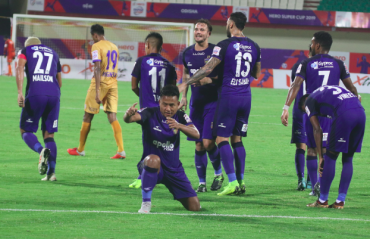 Chennaiyin FC, who finished top of the league stage in the inaugural season and were the first team to qualify for the knock-out stage, narrowly missed out on a place in the final after losing to Kerala Blasters 4-3 on aggregate. 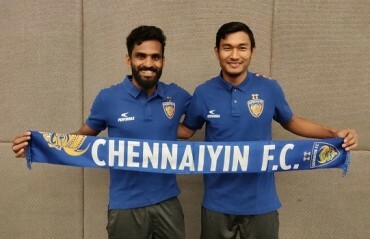 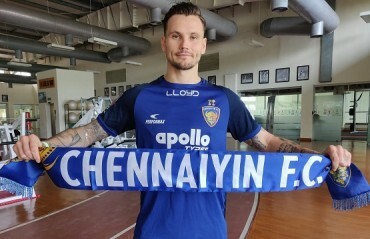 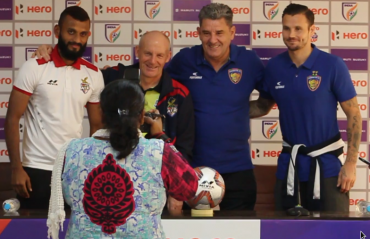 Chennaiyin FC have retained the core of their squad including Italian World Cup winner Marco Materazzi as the Head Coach and the inaugural season’s Golden Boot awardee Elano Blumer as Marquee Player. 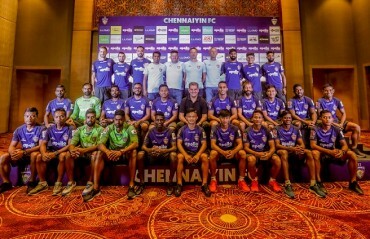 Chennaiyin FC is currently having its pre-season preparations in Perugia, Italy.